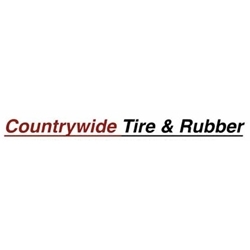 Countrywide Tire & Rubber is an international wholesale distributor of tires, inner tubes, and other related products. We distribute lawn and garden, boat trailer, agricultural, various truck sizes and other specialty tires. We also feature the most complete inventory of inner tubes in the nation.